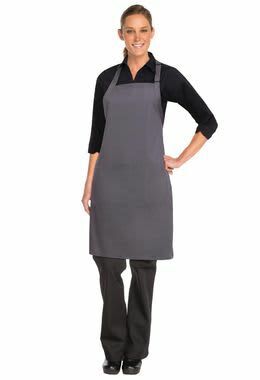 This Butcher Bib Apron is made with durable poly/cotton with soil release finish and an adjustable neck closure. 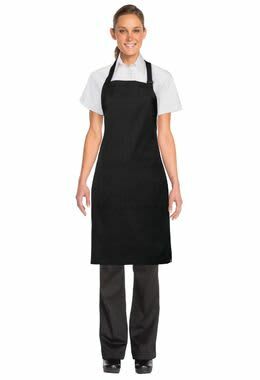 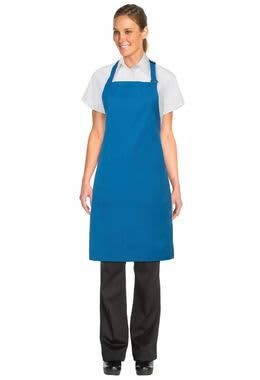 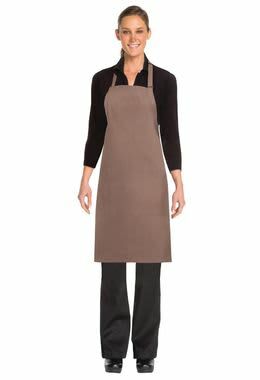 Butcher Aprons are clean & professional. 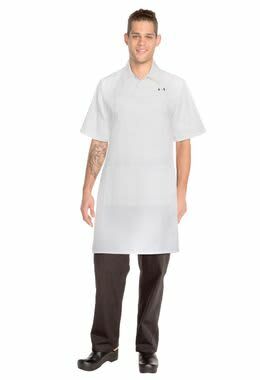 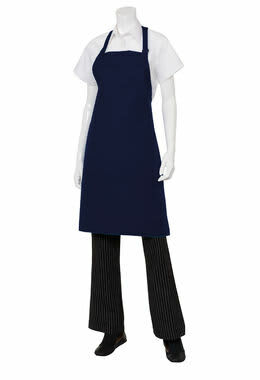 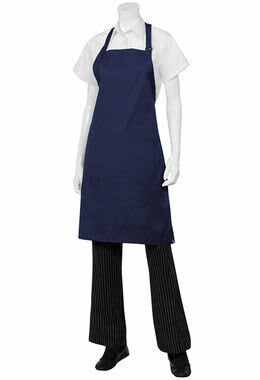 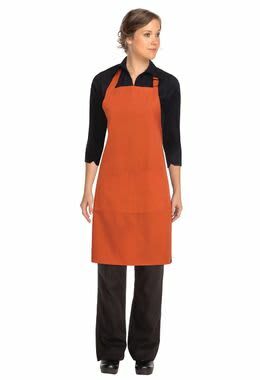 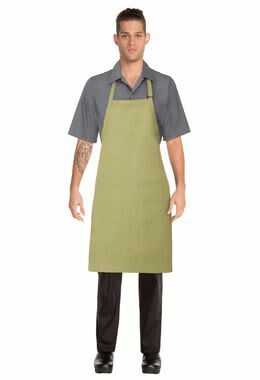 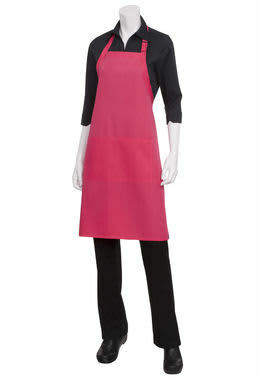 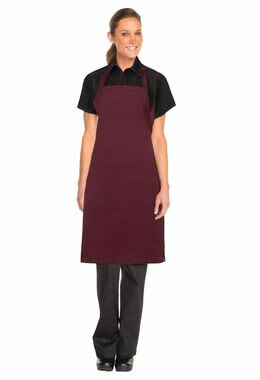 Our smart aprons keep you looking great even at the end of a long shift. 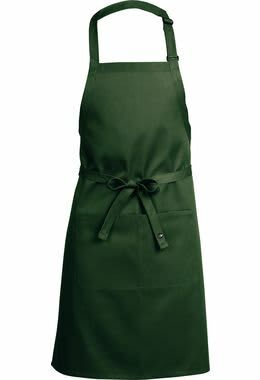 The heavyweight fabric in our Butcher Apron is pre-tested for durability and strength, and selected based upon overall endurance, as well as optimal wrinkle-resistance. 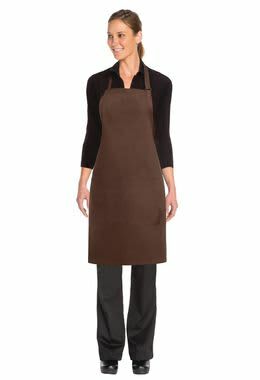 To increase the aprons longevity and performance, the Butcher Apron features reinforced stress points. 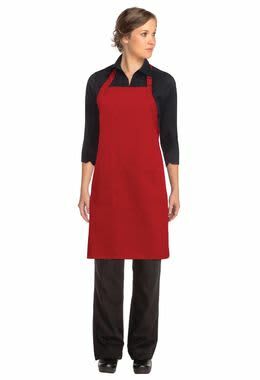 There is a front patch pocket with a center divide on our Butcher Apron.